This entry was posted in Award-Winning, Behavior, Children's Picturebook, Consideration for Others, Manners, Review, Reviews, SBPRA, sherrill s. Cannon, Uncategorized on April 29, 2015 by Sherrill S. Cannon. New Video YouTube Trailer for Mice and Spiders and Webs…Oh My! This entry was posted in Uncategorized on April 28, 2015 by Sherrill S. Cannon. Mice & Spiders & Webs…Oh My! has another 5-star review! Thank you to Author Karen Vaughn for this nice review! Sometimes it helps for kids to listen before jumping to the wrong conclusions. When Rosemary decides she no longer wants to go to school based on what she thought she heard her teacher say about getting mice, webs, and she assumes, if there are webs there must be spiders. Wanting to be sure she heard right Rosemary’s mom takes her to the school to get some answers to her fears. After the teacher clarifies the situation, Rosemary feels a lot better and realizes she really should have listened better and discovers a neat surprise for the class. This was very well written and teaches a lesson about listening better. It also teaches young kids about computers and the internet through Rosemary facing her fears. Like Ms. Cannon’s other books, it is written in rhyme and is easy to read and follow. I thought it was a cute read even as an adult. This entry was posted in Behavior, Children's Picturebook, Computer speak, Good Listening, Review, Reviews, sherrill s. Cannon, Uncategorized on April 28, 2015 by Sherrill S. Cannon. Nice Review from Linda Weaver Clarke for Mice and Spiders and Webs…Oh My! Mice and Spiders and Webs…Oh My! – R U a Good Listener? This is an adorable story about a child’s misunderstandings about the computer. It’s totally done in rhyme and I loved it. My kids and grandchildren have always loved stories in rhyme. Thanks for another fun children’s book. I really enjoy sharing this book!!! This entry was posted in Uncategorized and tagged chidlren's picturebooks, computers for kids, good listening skills on April 25, 2015 by Sherrill S. Cannon. Two of my Favorite Fans! 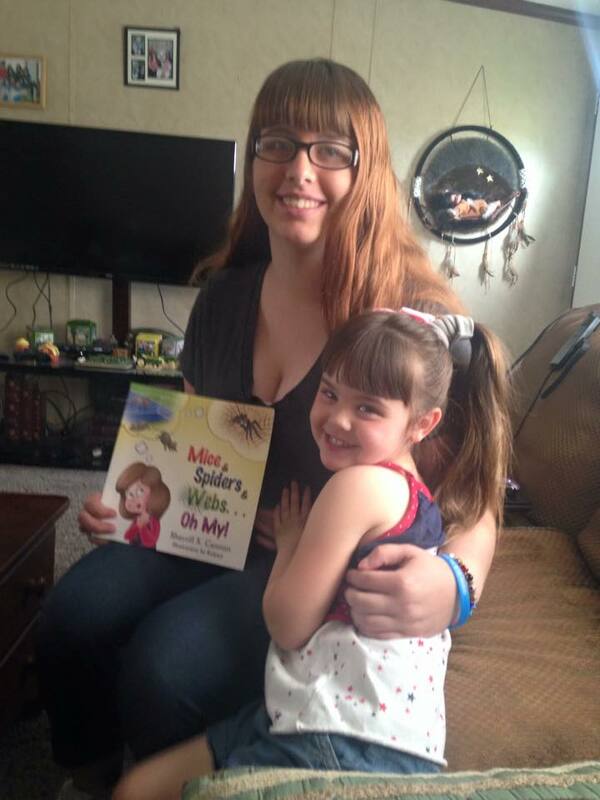 They love my new book – and I love THEM!!! This entry was posted in Children's Picturebook, Computer speak, Good Listening, sherrill s. Cannon, Uncategorized and tagged children's computer books, Children's Picture Books, computer books for kids, Computer Speak, Good listening on April 24, 2015 by Sherrill S. Cannon. Another Awesome 5-Star Review for Mice and Spiders and Webs…Oh My! 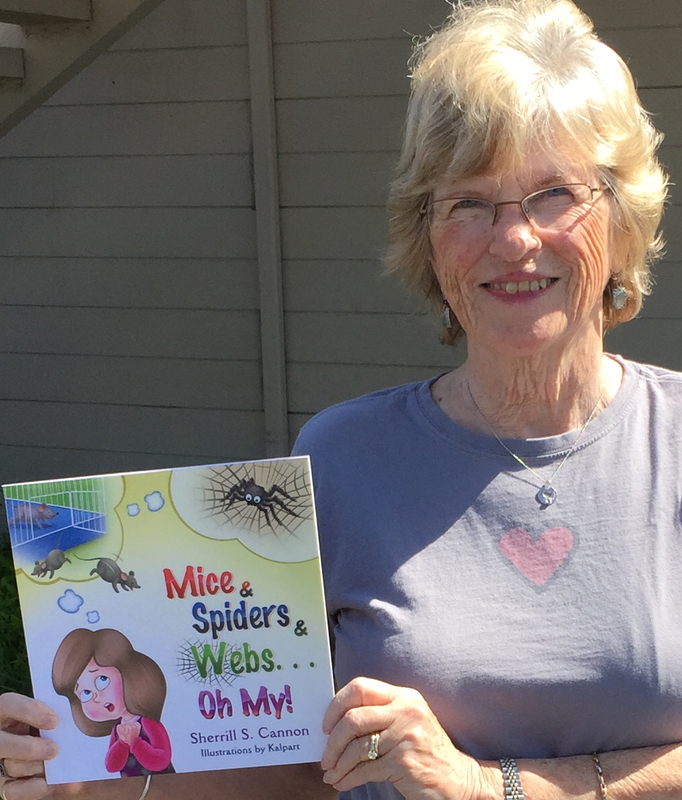 Thanks so very much to M. Moran Bishop for her awesome 5-Star review of my latest children’s book, Mice & Spiders & Webs…Oh My! 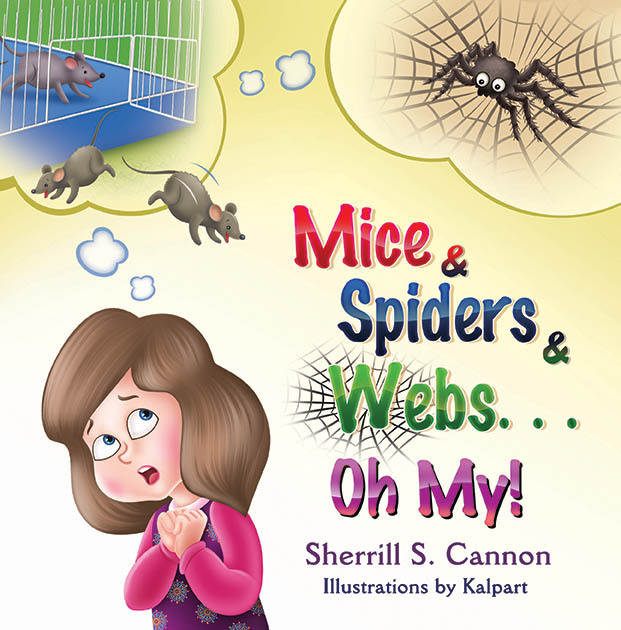 “Sherrill S. Cannon’s newest addition to her marvelous children’s books, Mice & Spiders & Webs… Oh My, probably rates among the best children’s books I have read to date. Never have I read a little book that charmed me so, with a message so subtly written that shows how one’s fears can be baseless. Ms. Cannon has definitely another hit on her hands and one that I wouldn’t be surprised if it stole the hearts of each and every child who read it. This entry was posted in Behavior, Children's Picturebook, Computer speak, Good Listening, Review, Reviews, sherrill s. Cannon, Uncategorized on April 23, 2015 by Sherrill S. Cannon. 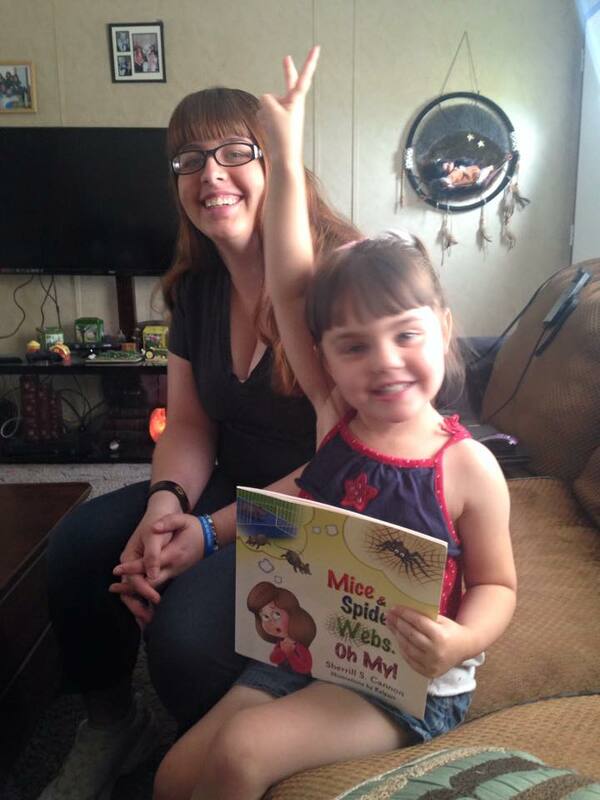 Thank you to Jannifer Powelson, Author, for the great review of Mice & Spiders & Webs…Oh My! Oh My…what a cute book! 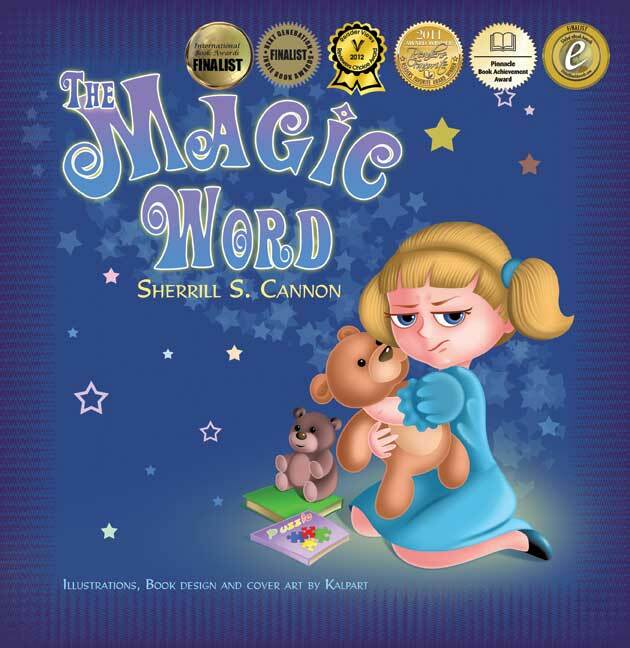 This entry was posted in Behavior, Children's Picturebook, Computer speak, Good Listening, Review, Reviews, SBPRA, sherrill s. Cannon, Uncategorized on April 21, 2015 by Sherrill S. Cannon.